Pace London is currently presenting an exhibition of works by Louise Nevelson, surveying the artist’s practice from the mid-1950s until her death in 1988, and is the fourth solo presentation of the artist’s work ever in London and the first since 2009. Nevelson was an iconic and vital figure in post-war New York, regarded for her groundbreaking sculptural environments as much as her persona, which was captured in memorable photographs by Cecil Beaton. 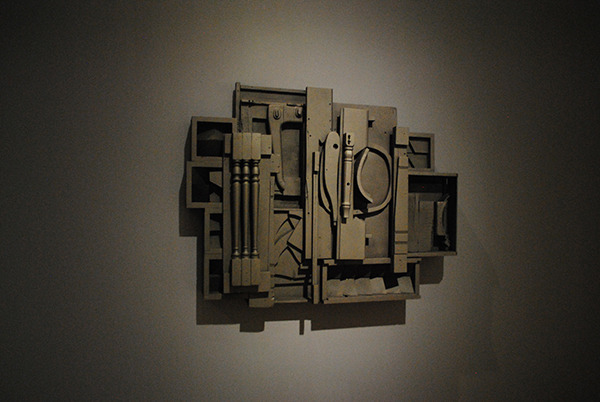 Nevelson created her first assemblages in the mid-1950s, and quickly made an impact in the New York art scene with her pioneering approach to sculpture. 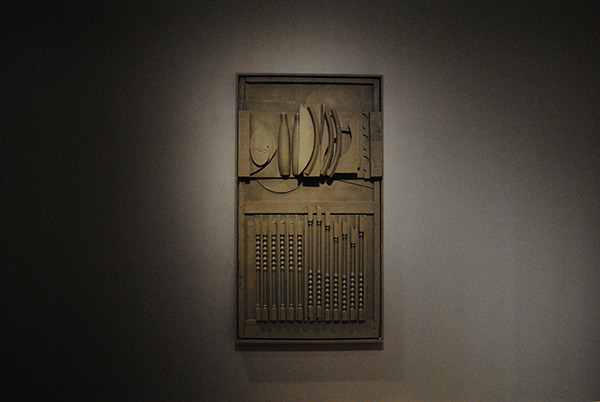 Inspired by Cubism, Nevelson took scraps of wood and other materials found on the street near her studio and assembled them into free-standing and wall-mounted sculpture that she would paint a solid colour—most famously, black or white. 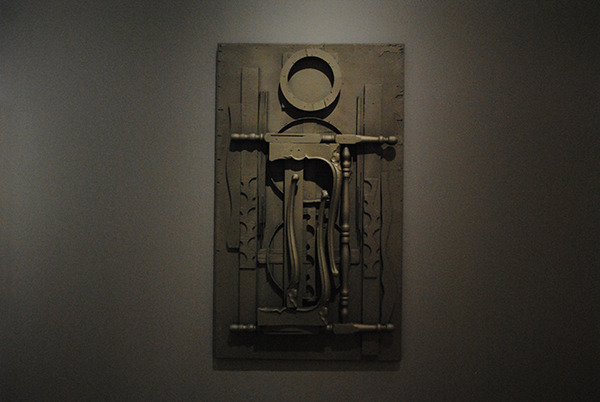 In addition to Nevelson’s iconic black monochrome sculptures, the exhibition also includes steel maquettes Nevelson produced for public sculptures, now exhibited in Chicago and at Harvard University. These works, intended to be seen in the round, exemplify the heightened architectural quality of her work in the later decades of her career. 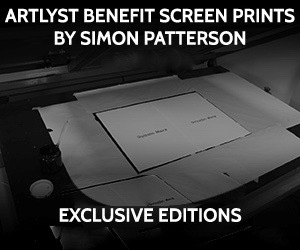 You can read renowned critic Edward Lucie-Smith’s review of the exhibition here. 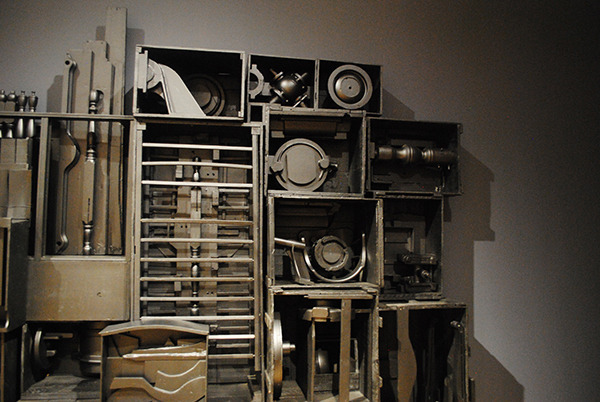 Louise Nevelson (b. 1899, Kiev; d. 1988, New York) moved to New York City in 1920, where she later studied at the Art Students League (1929–30) under the tutelage of Kenneth Hayes Miller. 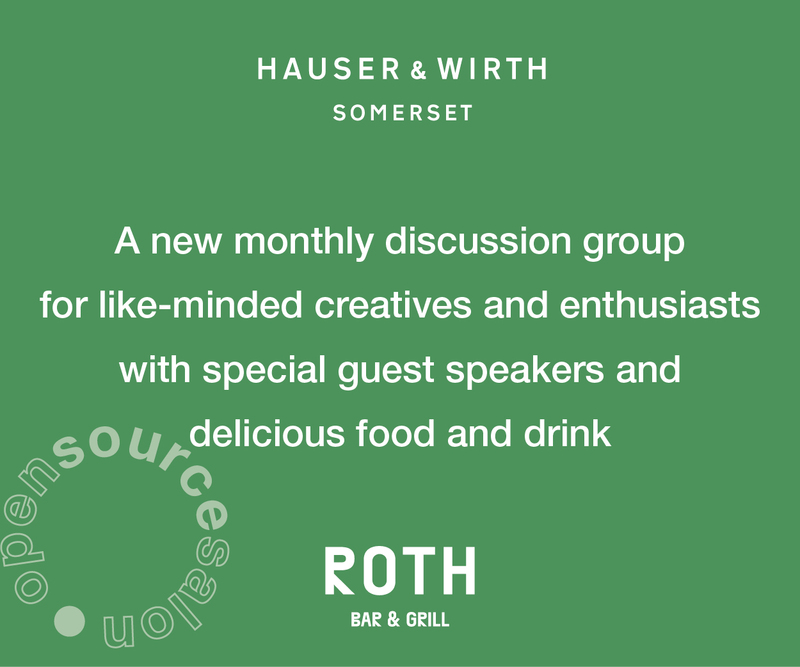 She continued her education by studying with Hans Hoffman in Munich and working as an assistant to Diego Rivera prior to participating in her first group exhibition organized by the Secession Gallery at the Brooklyn Museum in 1935. As a part of the Works Progress Administration, Nevelson taught art at the Education Alliance School of Art and received her first solo exhibition at the Nierendorf Gallery in New York City. During the mid-Fifties she produced her first series of black wood landscape sculptures. Shortly thereafter, three New York City museums acquired her work: the Whitney Museum of American Art purchased Black Majesty (1956), The Brooklyn Museum purchased First Personage (1957), and The Museum of Modern Art purchased Sky Cathedral (1958). Pace has represented Nevelson’s estate since 1963.